Maine's spring wild turkey hunting season is getting underway across the state. The turkey hunt begins on Monday and lasts until June 6. Hunters are limited to one bearded turkey in several wildlife management districts located in far northern and western Maine. Hunters in more than 20 other wildlife management districts around the state can take two bearded wild turkeys. Turkey hunters in parts of far northern Maine are also restricted to certain weeks of the season based on their year of birth. The state advises hunters to contact state hunting regulators about their assigned weeks. The split season is similar to one that was in place prior to 2007. 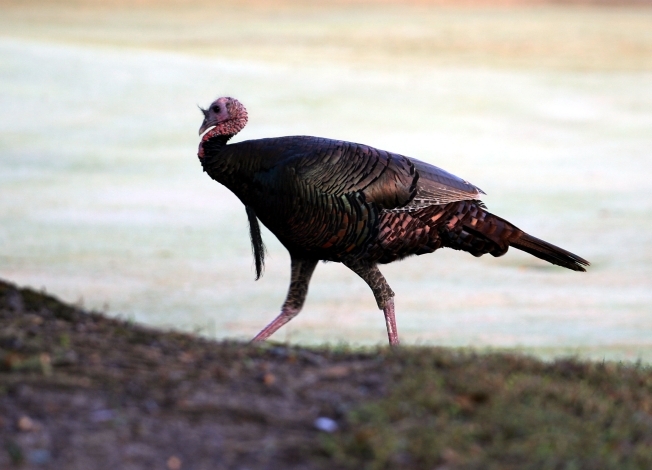 Maine hunters can take turkeys via bow and arrow, shotgun or crossbow.